Chinese knot tying is an ancient craft. It has been dated back to prehistoric civilizations and was later popularized during the Tang and Ming Dynasties. The art of tying knots continues to develop today as this unique craft is passed down and adopted by new generations. In five thousand years of Chinese history, knot tying is ever-present. Historical researchers suggest that knot tying was practised in China even before writing. 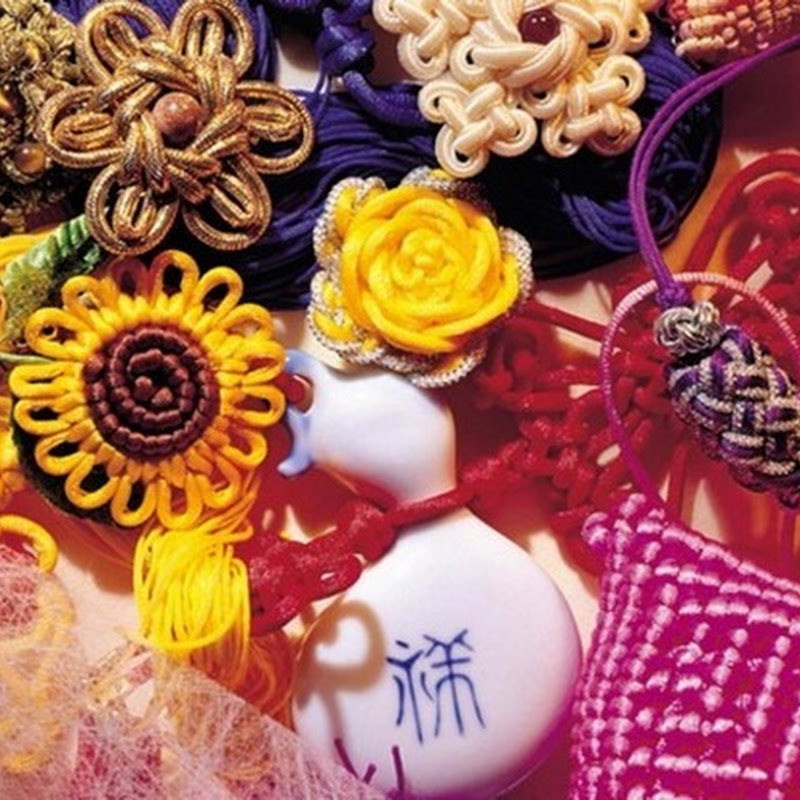 As humanity became civilized, knot tying became linked with folk craft ornaments in China. Acting as a substitute for writing before the characters we know today were being used, knot tying also played an important role in Chinese art and aesthetics. In Chinese, the pronunciation of the two words “绳 Shéng” (strings) and “神 shén” (God) are similar. 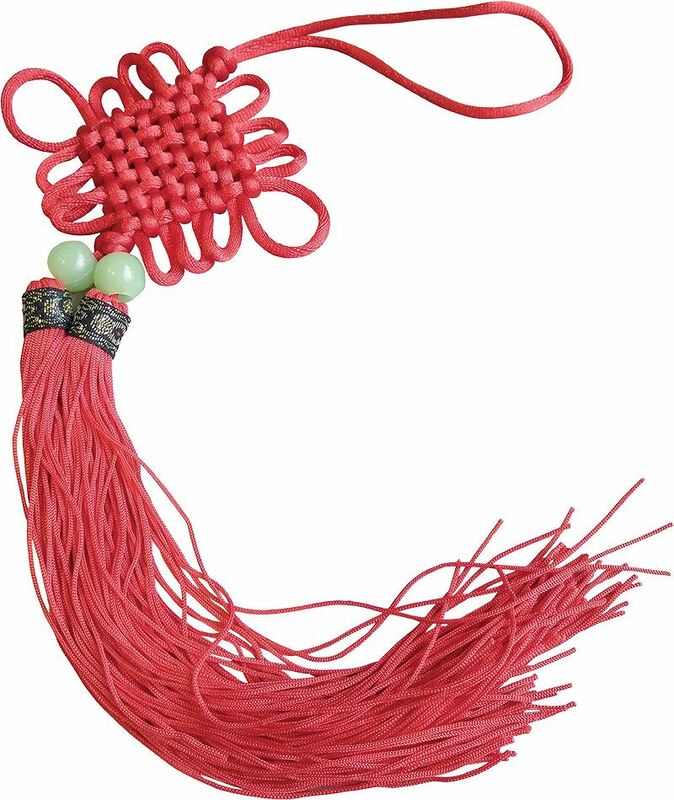 As the culture of the ancient Chinese people developed, people attached great importance to rope and its various formations, with rope symbolizing first an intimate relationship, then a winding dragon. Chinese people consider themselves descendants of dragons, in fact. And in ancient recorded history, the Chinese were very devoted to string. String was used as a character, much like a word, as a means of documenting. Two additional Chinese words, “结 jié” (knot) and “吉: jí” (sand), also sound similar. 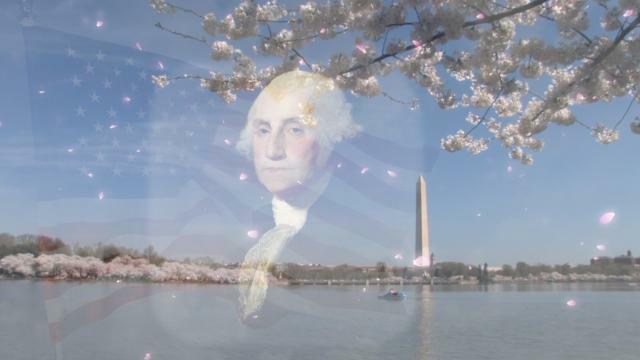 In usage, both imply strength and harmony, but both also imply the desire for prosperity, fortune, and wellbeing. Before writing, how did the ancient Chinese use knotted rope? The Chinese people tied knots in order to remember; significant tasks required big knots, smaller tasks used small knots. The significance of rope is also documented in Western history books. Worldwide, communities throughout history have used knots to denote numbers, quantities, and time. Upon the emergence of scripts, knot tying was freed from the role of recording facts and figures and became the artform we enjoy today, often to be seen during festivities, on jewelry, hair decorations, and home furnishings. Knots have even become symbols of good luck at New Year festivals in several cultures. 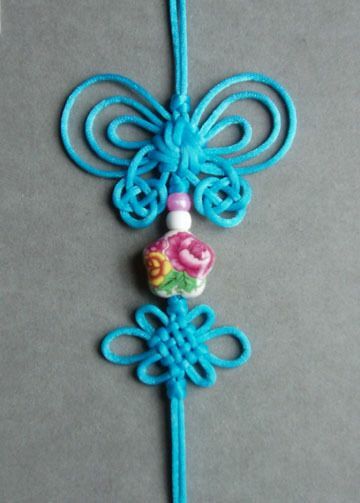 In the Qing Dynasty, knot tying became a skilled and intricate practice serving a rich variety of functions. Perhaps the point at which knots transformed from functional signifiers into fine art. The main materials used in tying Chinese knots are strings of silk, cotton, hemp, nylon, and blended yarn. Knot tying often follows a linear direction from the beginning to the end of a rope and must follow rules according to shape and function. The ancient Chinese people were especially fond of the green ornamental mineral, jade. Elegant stones like jade often came presented to buyers on a beautiful braided string, woven to enhance the beauty of the jade. 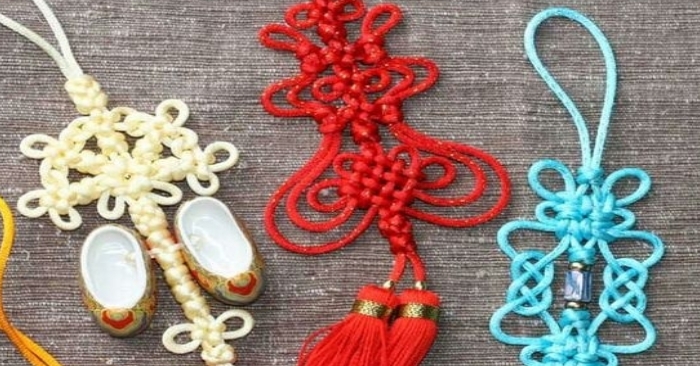 The Chinese often, and still do, use strings with a harmonious color combination in order to highlight the beauty of accompanying jewels and garments. Chinese knot tying expresses much more than the wisdom of the ancient people and has become an expressive art form in its own right. 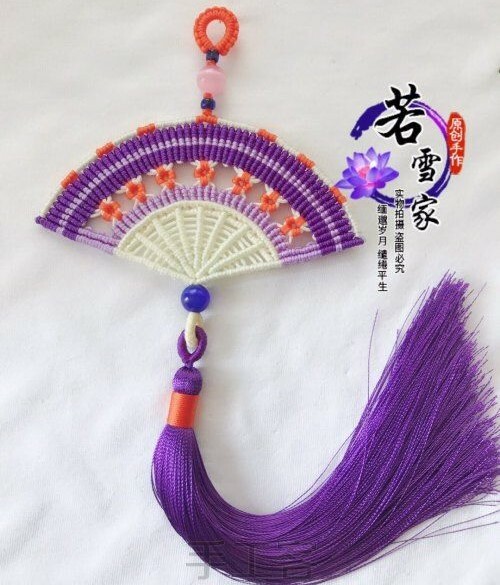 Every Springtime, or during events of particular solemnity, Chinese people hang elegant, braided strings in their home as decorations or as gift presentations to friends and relatives. The delicate shapes exemplify the dexterity of the hands of the people that made them and pay homage to centuries of historical importance and aesthetic beauty.